The file Knight Rider: The Game 2 Widescreen Fix is a modification for Knight Rider 2, a(n) arcade game. Download for free. Knight Rider: The Game 2 Widescreen Fix is a mod for Knight Rider 2, created by ThirteenAG. 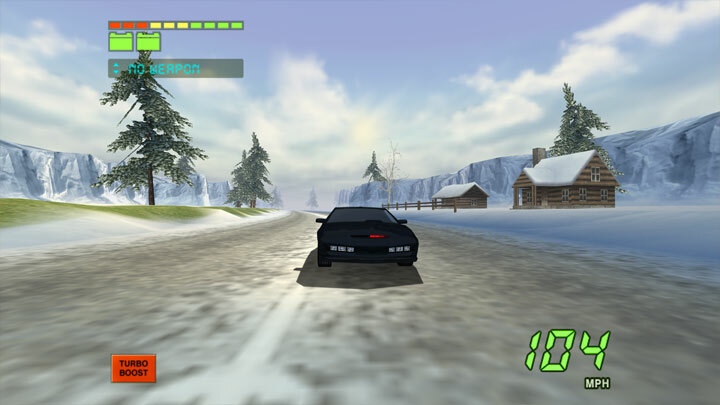 Mod adds full widescren support to Knight Rider 2. Download and extract the archive to the game directory, where the game exe or pcsx2.exe is located. Includes dgVoodoo config to fix some game issues. However, dgVoodoo introduces more issues like invisible cutscene borders and fading, so you might not want to use it. DgVoodoo binaries can be downloaded by modupdater after the game is launched.